taxes. We offer the opportunity to own your home and still afford your life. 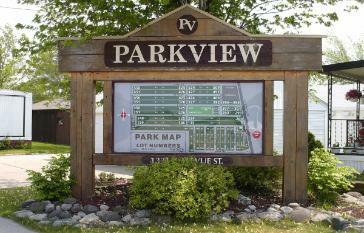 few miles away, Parkview Properties is a prime Green Bay location in which to call home. choose everything you need to custom build your next home exactly the way you want it. sense to buy a manufactured home! Family owned and locally operated since 1969, we offer an attractive housing option that allows the lifestyle you enjoy.